Need that glass of ice cold something, but don’t know what? 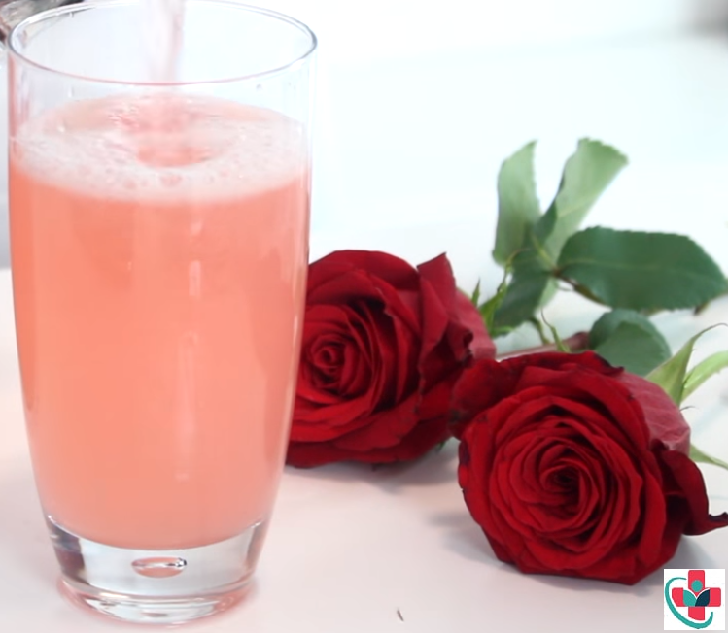 Rose-water Lemonade will put a smile where you need it most. A very refreshing drink for the hot summer days... Each sip tastes like a thousand roses bathing in freshly squeezed sunlight. In a pot, add the sugar, water, lemon juice and bring it to a boil. Remove the pot from the stove and let it cool. Once cooled add the rose water. Before serving taste to see if you need to add some water to dilute the lemonade or ice cubes will be enough to dilute it.